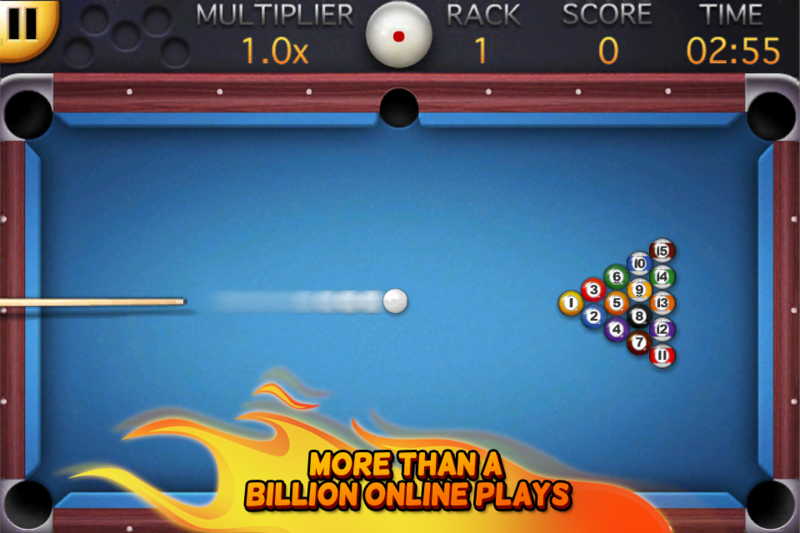 OVER 1 BILLION GAME PLAYS AT MINICLIP.COM. 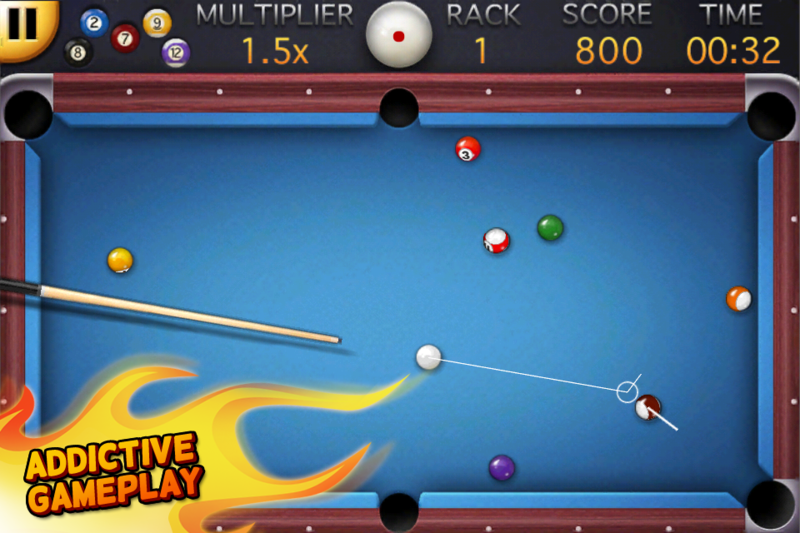 THE SMASH HIT GAME NOW ON iPHONE! 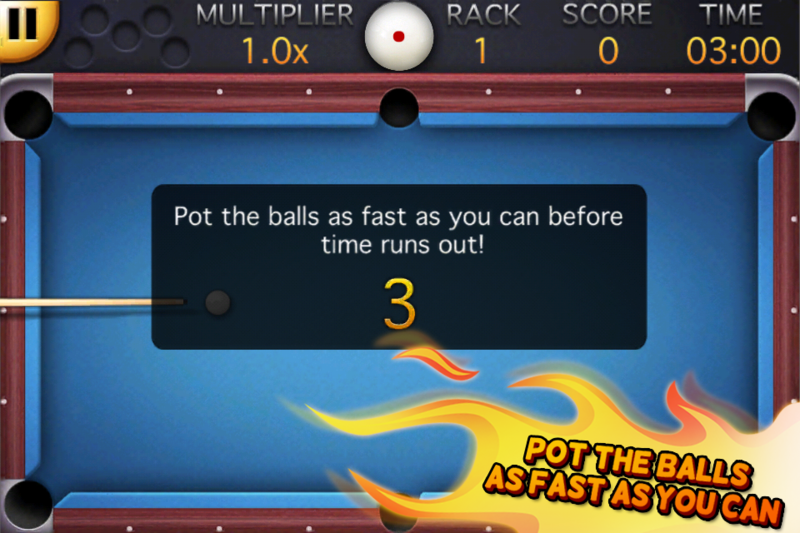 Pocket as many balls before time runs out in 8 ball billiards. 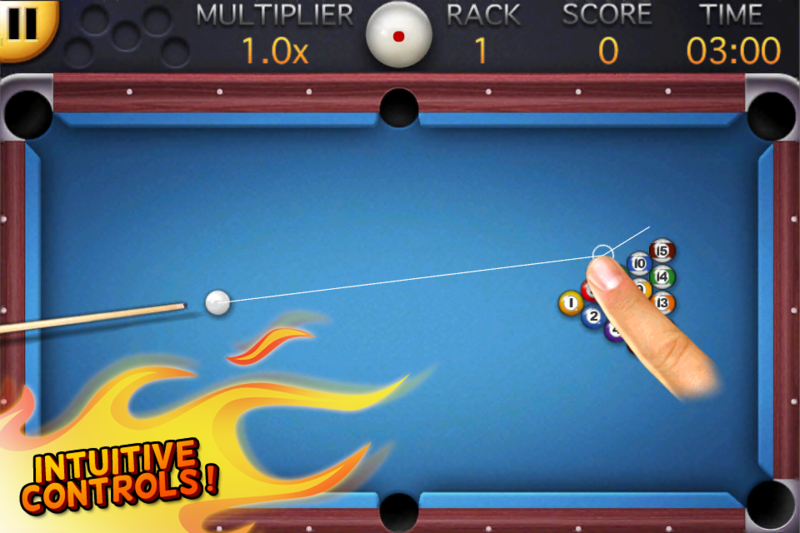 A new rack of 14 balls is given when you are down to one. How far can you go? 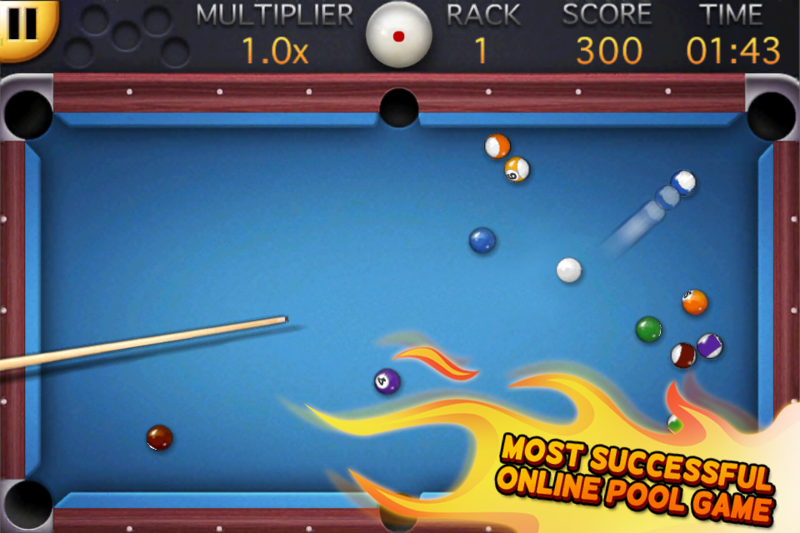 Once you become a pool professional, compare your score online with the millions of Miniclip users that play 8 Ball Pool.